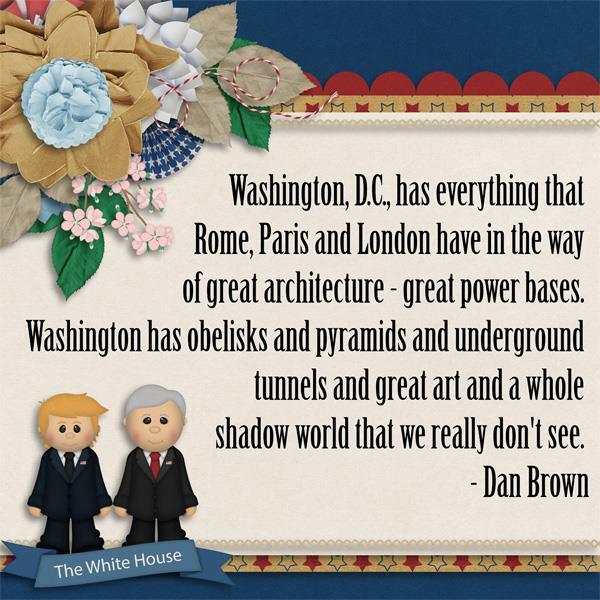 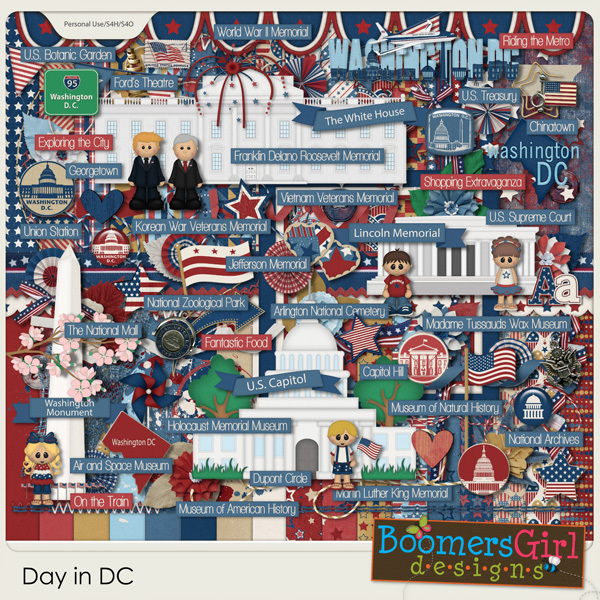 What could be better than a day in DC? 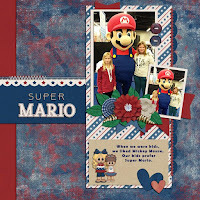 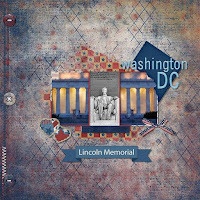 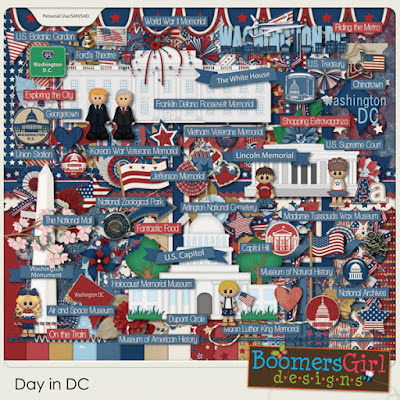 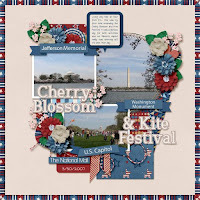 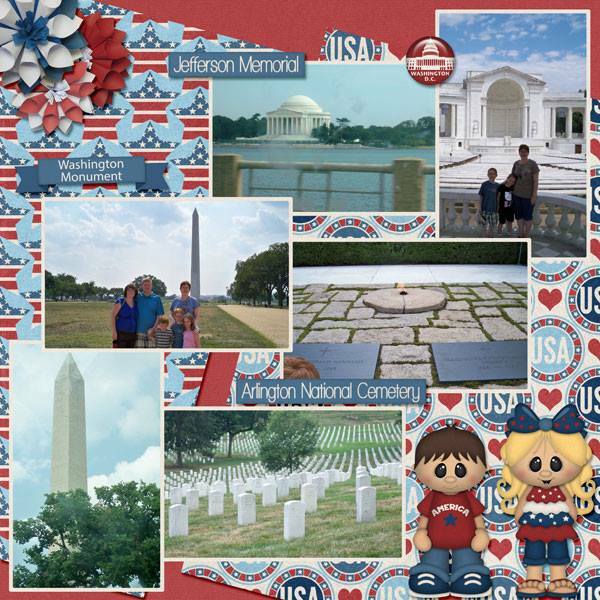 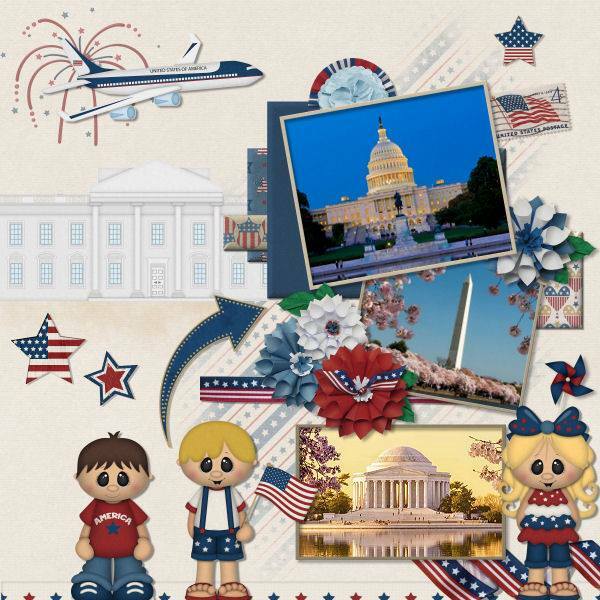 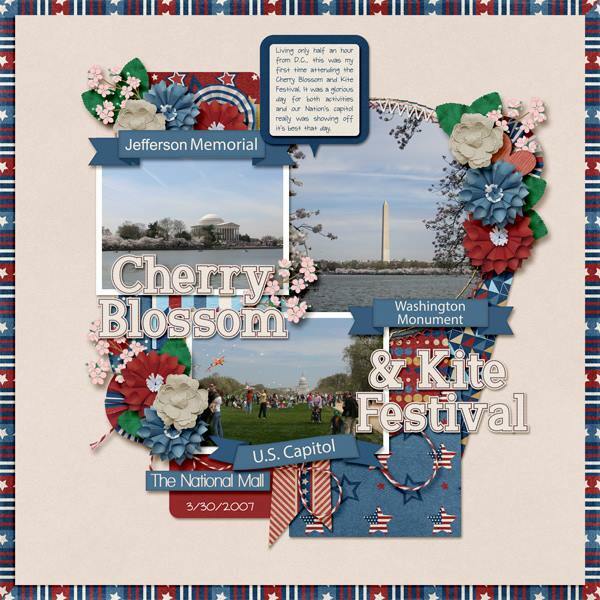 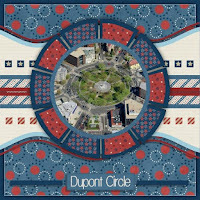 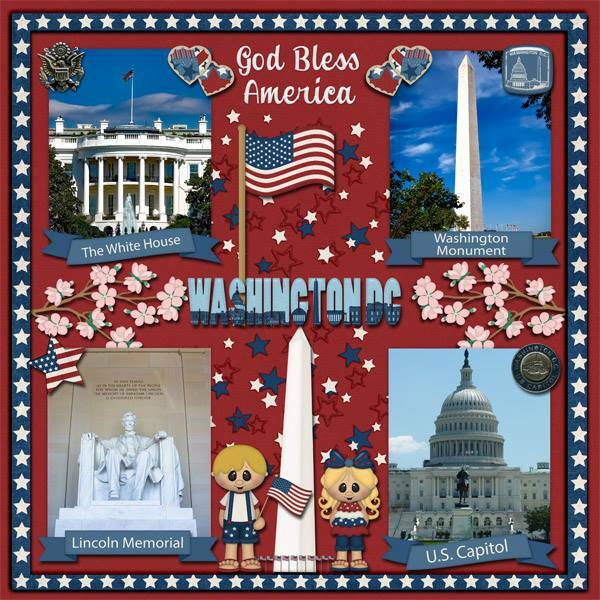 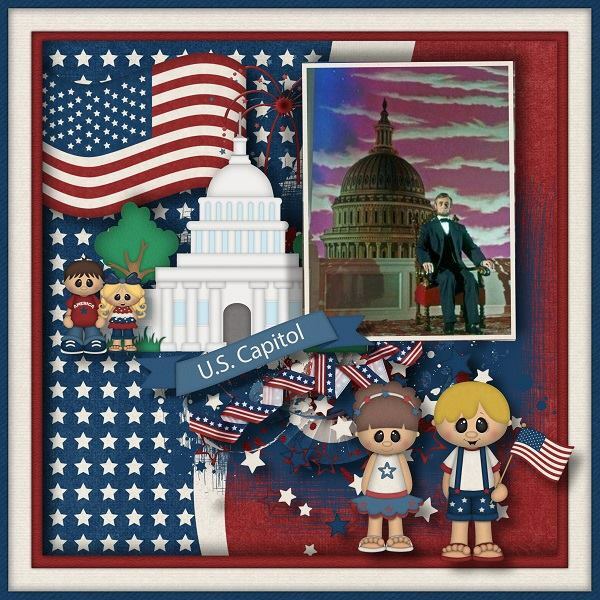 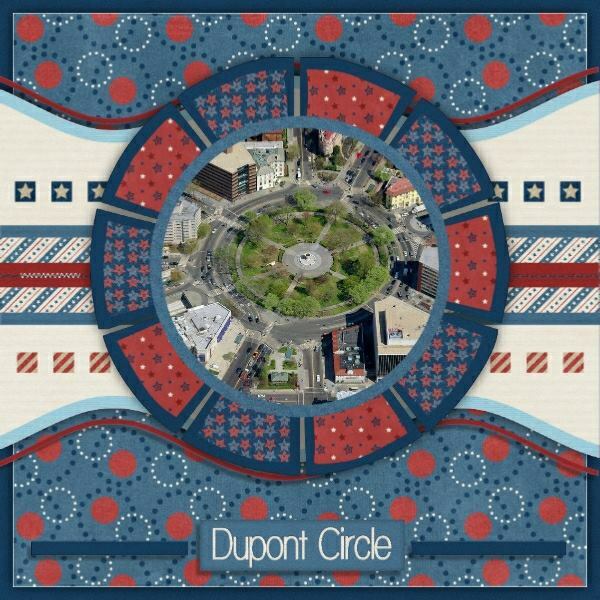 In a patriotic red, white and blue palette, this kit includes elements of some of the major, better-known monuments and a wide variety of word strips for the rest. 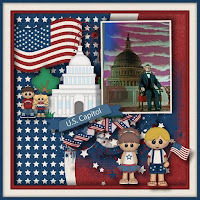 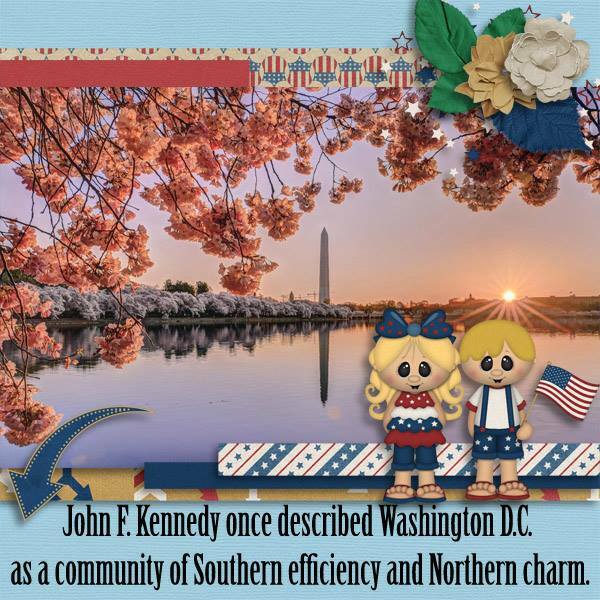 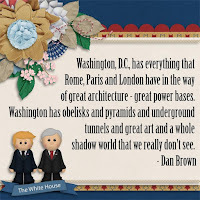 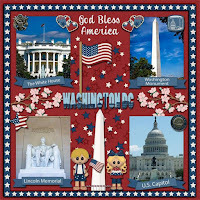 It's also perfect for any patriotic event or holiday - whether at DC or in the comfort of your own home.